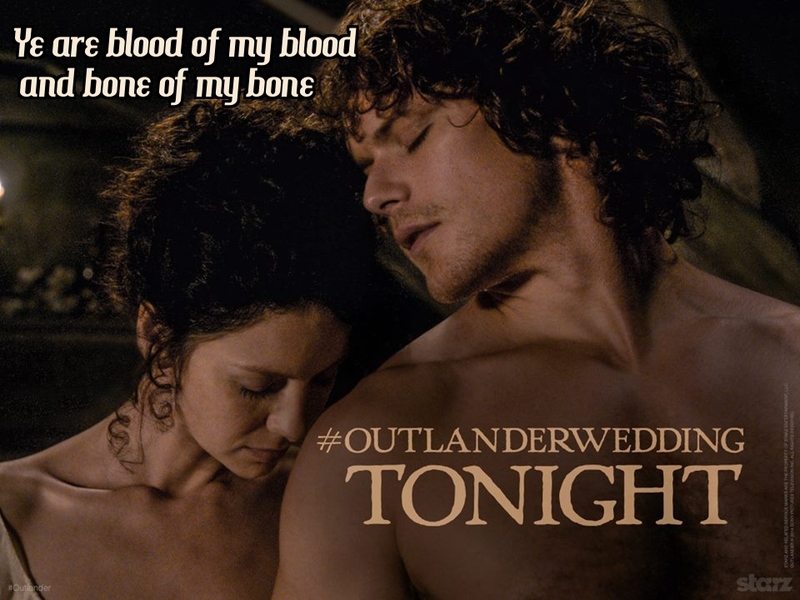 I had to do a post on the Outlander Wedding. 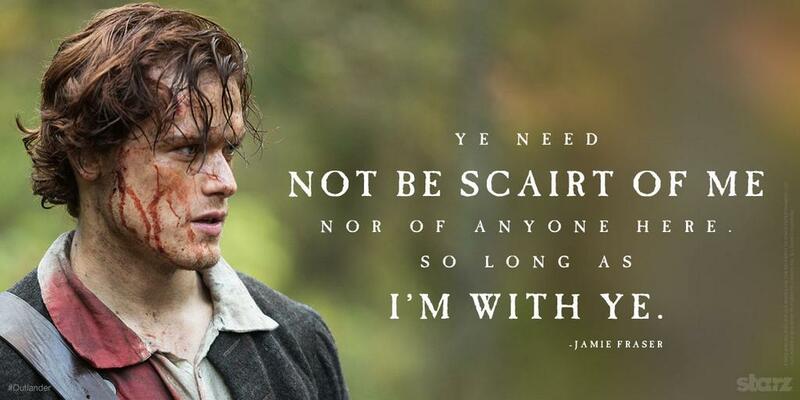 I’ve been obsessed with the books, and now that the series are on Starz, I am glued to the TV on Saturday nights. I mean it’s bad. Nobody is allowed to talk to me while I stand in front of that screen, mesmerized by every scene. Tonight is the epic wedding! 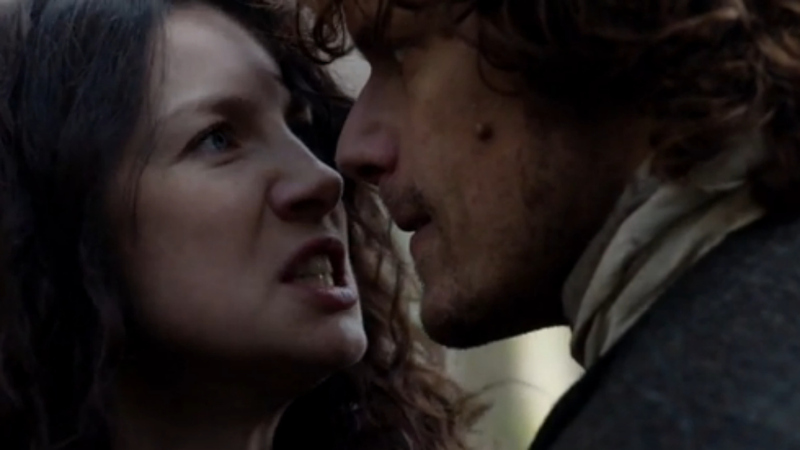 I’m so looking forward to the Outlander Wedding. 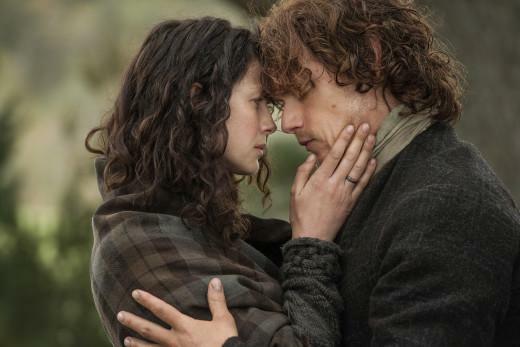 Jamie Fraser and Claire Beauchamp become husband and wife. 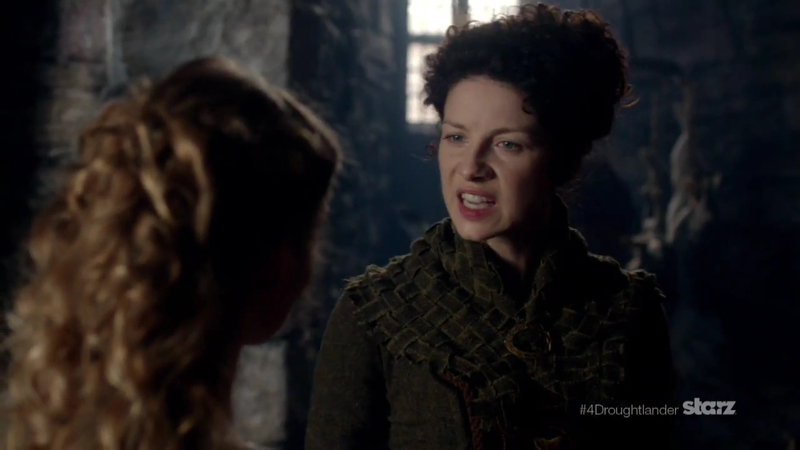 This wedding has to happen to save Claire from Black Jack Randall, the cruel English captain. Well, “cruel” is putting it mildly. Let me put it this way. His last week’s performance had chills running up and down my spine. He is the epitome of evil. Claire is beside herself that she has to marry to save her hide because she has a husband in the 1940’s, and all she wants to do is get back to her life from that time. 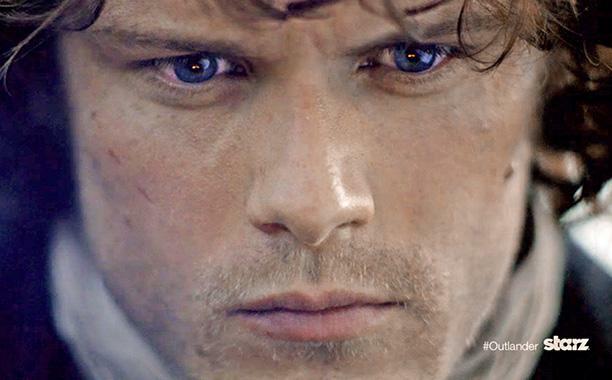 Jamie, the handsome young lad, is willing to marry her to save her from the evil hands. Ah, and things only get interesting from here on. You see, Jamie may act like he’s marrying her to help his “friend” out, but in actuality, he’s already fallen in love with her. We learn this much later in the book. Their wedding is the start of a beautiful relationship between them. I’m a huge sucker for a good love story—always have been. 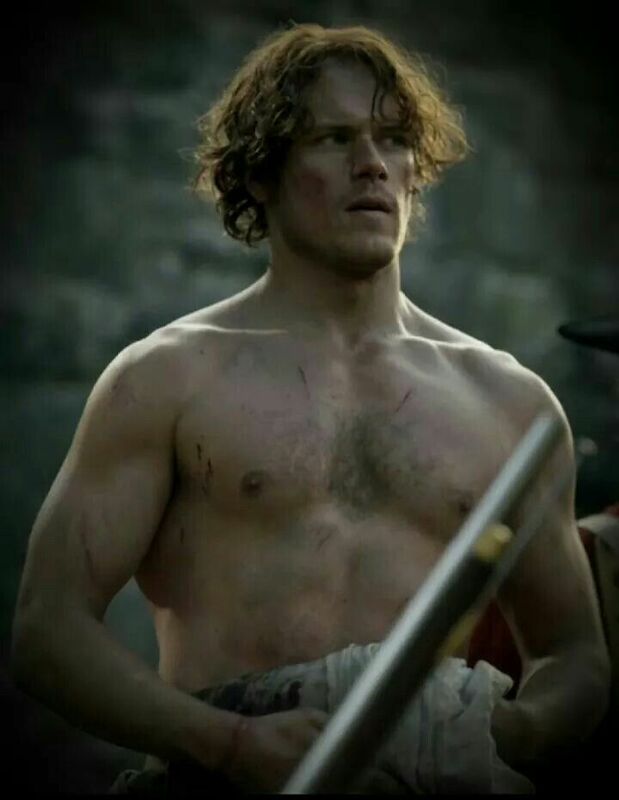 I have to say Outlander is one of the top love stories on my list. I absolutely can’t wait for the big wedding…oh, and then the wedding night. Ha! They better not hold anything back! As I wait for the show tonight, I had to find a way to calm my anticipation—of course, through writing! So, here I am blogging about it. 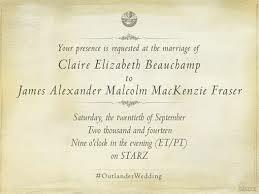 To all you fellow Outlander fans, see you at the wedding!